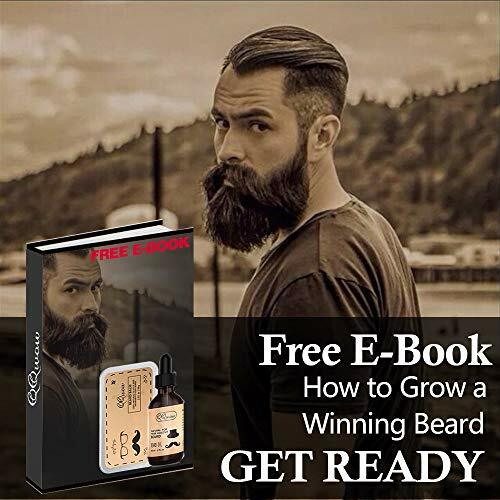 If you have a long beard, it is very important to take care of it on a regular basis. When the beard loses its care, It will not only affect your appearance, but also give people around you a bad impression. Messy beards can cause many problems, such as acne, beard dandruff and dry skin. 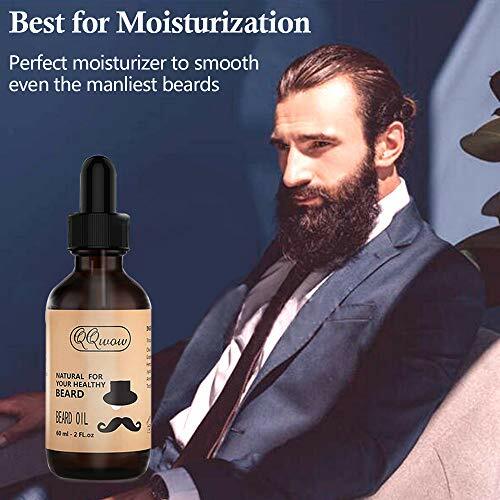 QQwow will help you to have an softer and manageable beard. We use natural ingredients to produce beard oil. They are jojoba oil, grape seed oil, and hemp seed oil. These natural beard oil ingredients help solve specific beard problems such as itching, skin irritation or dryness. 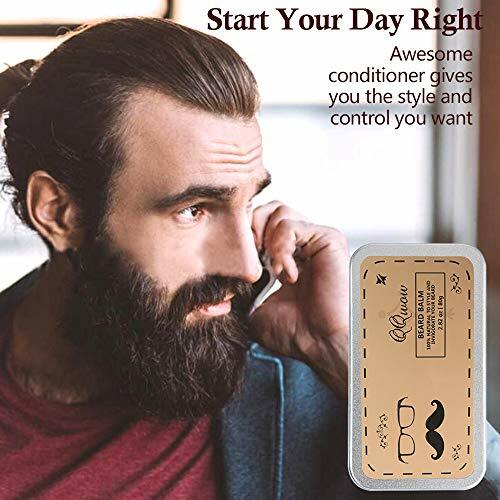 In addition, this hair balm is very soft and comfortable, it can help the healthy growth of the beard, and make your beard smoother and softer . (2) Show the character of a handsome man? Perfect beard care kit to moisturize your facial hair, make it softer and keep you a real bearded man. (3)Best beard gift set for your bearded manElegant gift tin box design is the best choice for boyfriend, father,friends. Perfect for Christmas, annivery, birthday gift,etc. Apply a small amount of beard oil or beard balm and rub it thoroughly your beard. Extra natural woody comb for detangling and overall grooming. If you're not 100% satisfied with our products, please return it for a full refund, There is a professional and high standard service team with you. We will always here to give you the best service.